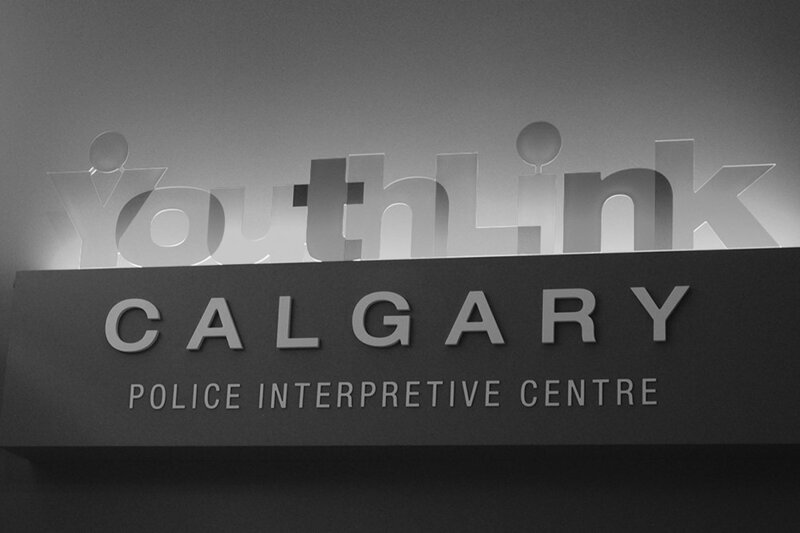 The exclusive event, sponsored by Sagium, was highlighted by the Youthlink Auxiliary Cadet guides, up-close experiences with the Calgary Police Service Canine Unit, and canapés and barbecue from the Teatro Restaurant Group. Guests were immersed in an afternoon of enlightenment touring the Youthlink galleries and participating in hands-on activity stations. The audience was honoured to also hear from a few of the Calgary Police Foundation’s Ambassadors who shared success stories of the support they received when they needed it most.